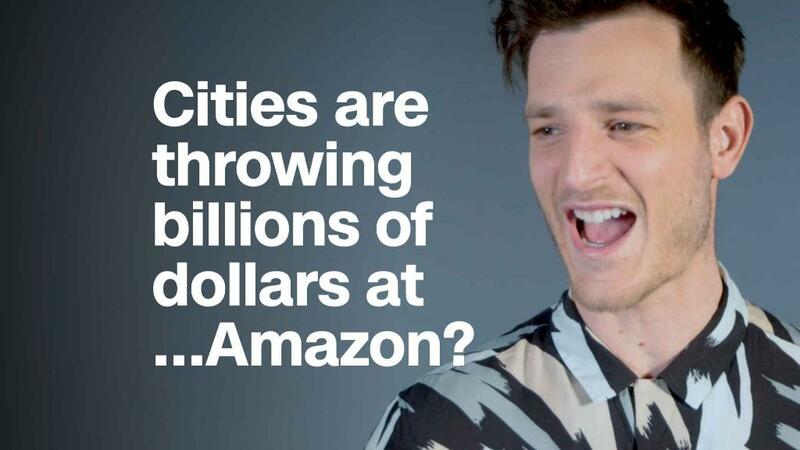 Cities are throwing billions of dollars at…Amazon? Fifty thousand well-paid jobs, a $ 5 billion investment, winning the affection of perhaps America’s most dynamic and fast-growing company: Why wouldn’t a city go all out to win Amazon’s second headquarters? 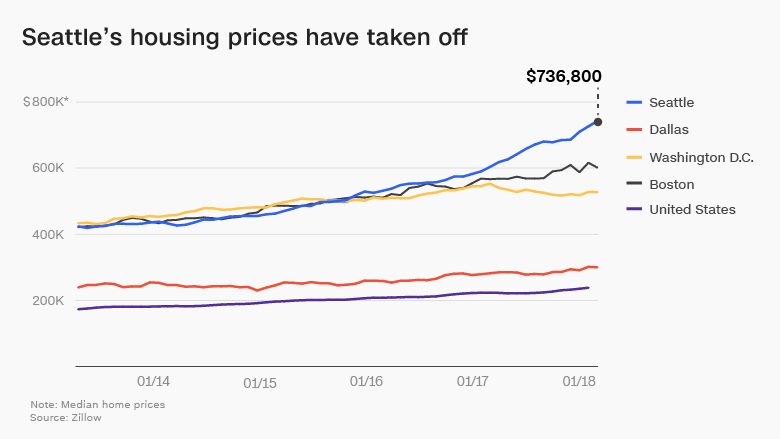 The dispute in Seattle has arisen from the rapid escalation in housing prices and a resulting surge in homelessness, due in no small part to the influx of highly paid workers employed by Amazon and other area tech companies. To help alleviate its shortage of affordable housing, several city council members proposed a 26-cent tax for each working hour at companies with more than $ 20 million in annual revenue — the largest impact of which would fall on Amazon, with its 45,000 local employees. Although Amazon has taken some steps to help ease the city’s homelessness problem, such as donating space to shelter 200 homeless people in one of its new buildings and additional $ 40 million to a city-managed fund for affordable housing, the measure’s backers took Amazon’s move as an ominous sign.